Credit cards are accepted on site for Admission and Beverage Sales at ALL OF THE BARS. The parade travels north on 3rd Street from Thomas Rd to Indian School Rd. Credit cards are accepted on site for Admission and Beverage Sales at ALL OF THE BARS. ATMs are also available for your convenience and are located throughout the park. If the admission price is economically taxing, FREE ADMISSION to the Festival may be arranged by becoming a PRIDE VOLUNTEER and volunteering a minimum of 4 hours. 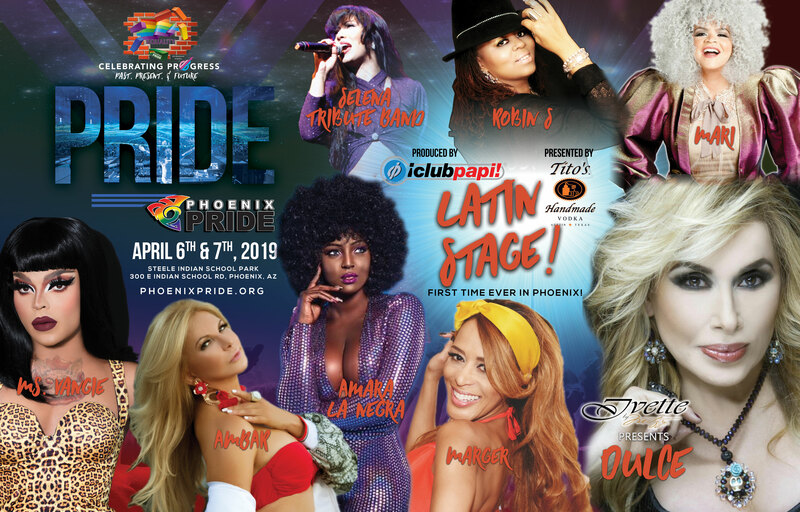 Please email volunteers@phoenixpride.org for more information.